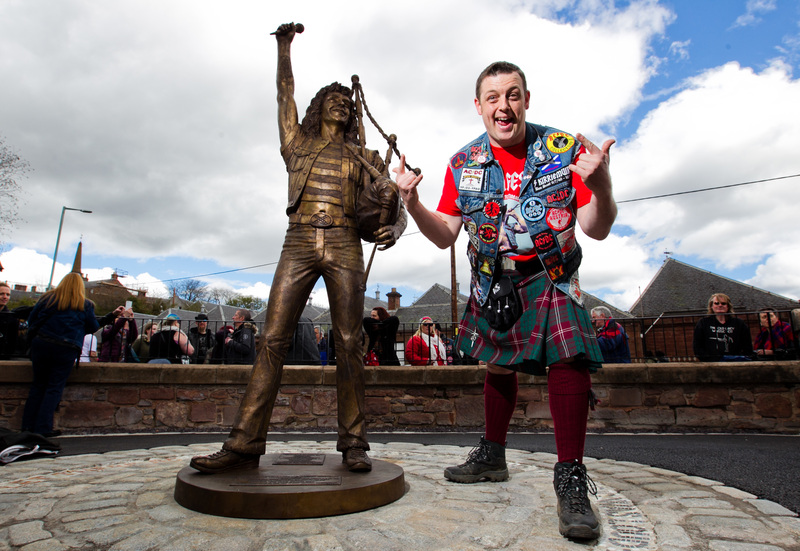 The annual celebration of Kirriemuir’s rock god son is shaping up to be the best and biggest yet after a high voltage response to the internationally-renowned event. 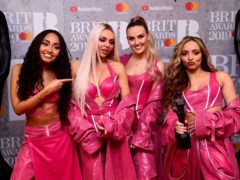 Brit Award winner Tom Walker came to Dundee for a whistlestop gig and signing session at the weekend. 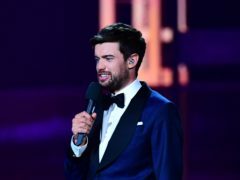 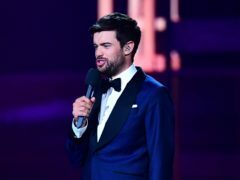 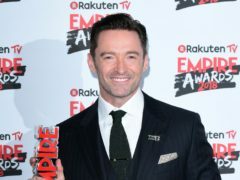 Brits host Jack Whitehall’s quip about fathers grabbing “scatter cushions” following Little Mix’s performance did not please all viewers.